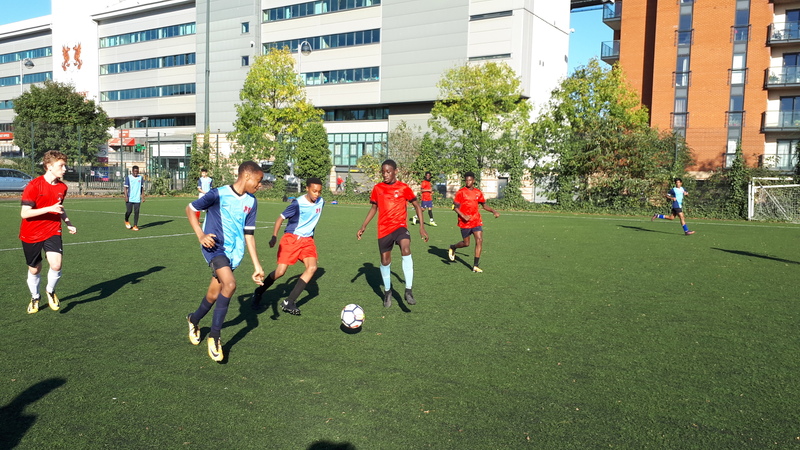 Working together with Leyton Orient Football Club and other partners, the Trust delivers and develops health, wellbeing, educational attainment and life-skills programmes within the local communities of Waltham Forest, Tower Hamlets, Hackney and Redbridge. 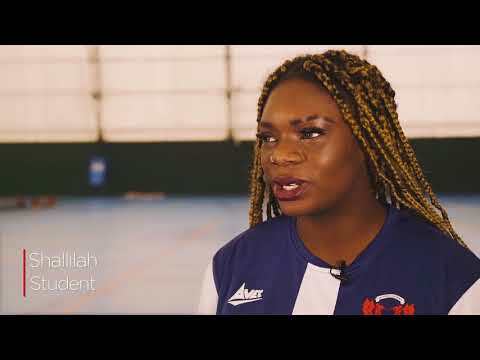 - Female Football Development Programme with the Premier League, FA, EFLT and the GLA. - Schools coaching programme with the Premier League. - College study programmes for 16 to 19-year-olds with Waltham Forest College. 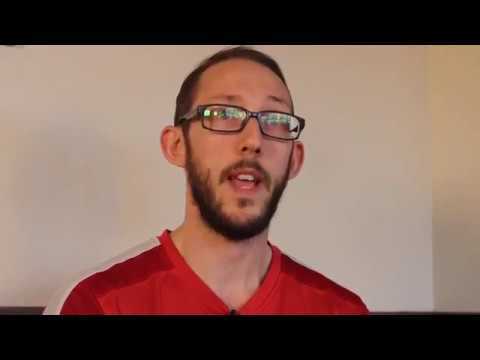 - Mental health treatment and recovery programme 'Coping through Football' with London Playing Fields Foundation and North and East London Mental Health Trust. - Schools open holiday programme with the London Borough of Waltham Forest. - Over-50s networking group in partnership with Waltham Forest Council. - Targeted health programmes with Redbridge, Hackney, Tower Hamlets and Waltham Forest public health teams.